1 more day to Singapore Toy, Games & Comic Convention 2011. Are you ready? Above in the picture from left to right. I think fellow Singaporean, Mr Benjamin Ang, is someone we can be proud of. 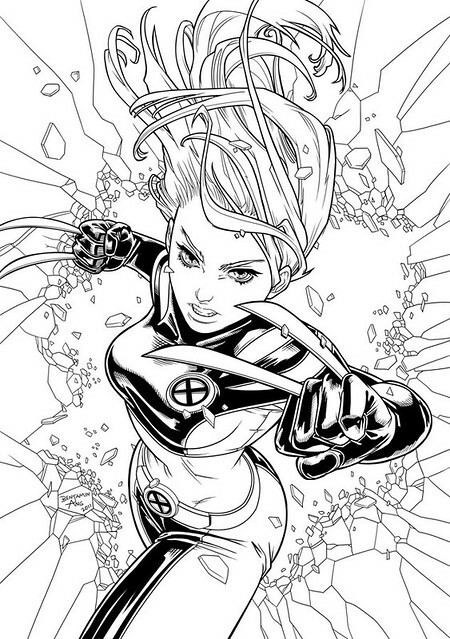 Discovered by Marvel Comics’ international talent scout, C.B. Cebulski, at STGCC 2010, check out 2 of his drawings below. 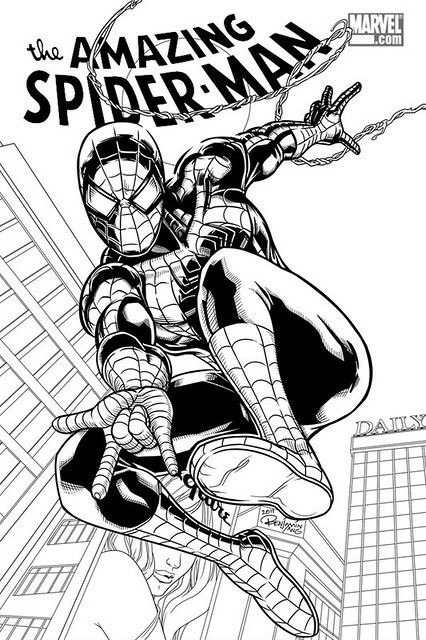 Covers for Amazing Spider-man and X23. 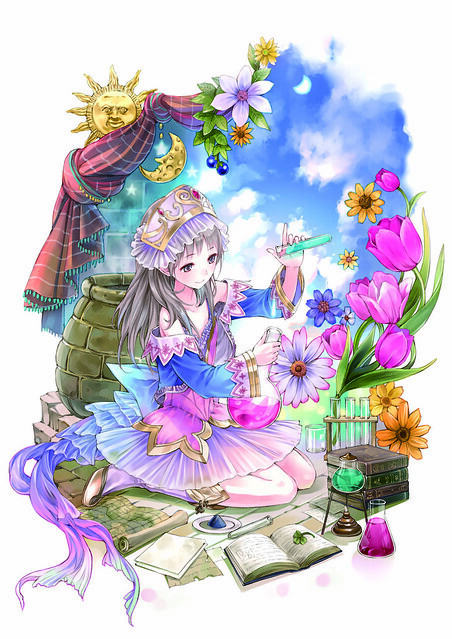 “Rei Hasekura” from the Maria Sama ga Miteru series. “Lena Lee” from D.Gray-man. 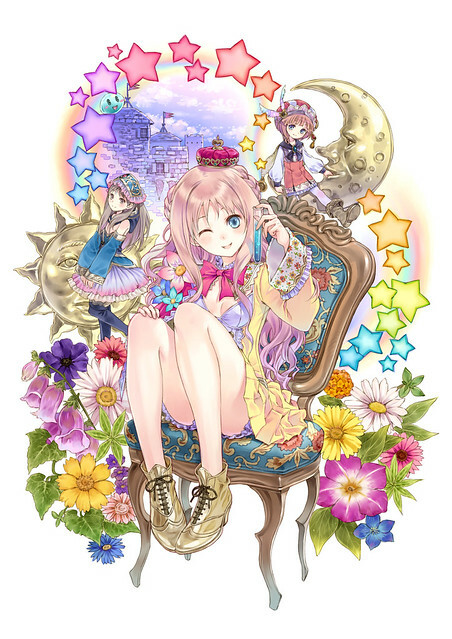 “Tamaki Kosaka” from To-Heart 2. “Hinagiku Katsura” from the Hayate no Gotoku! series. 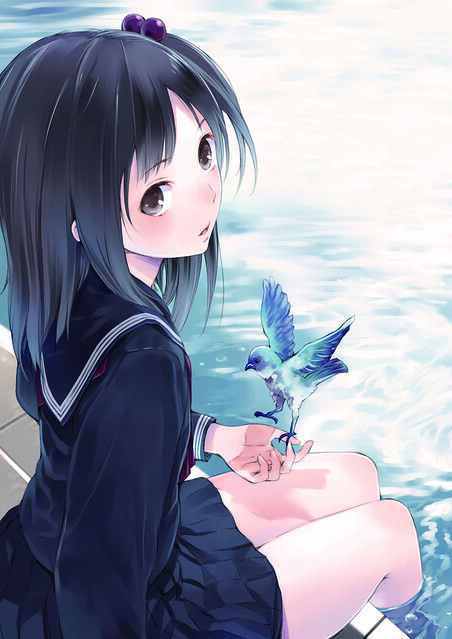 “Haruka Morishima” from Amagami SS. 5. 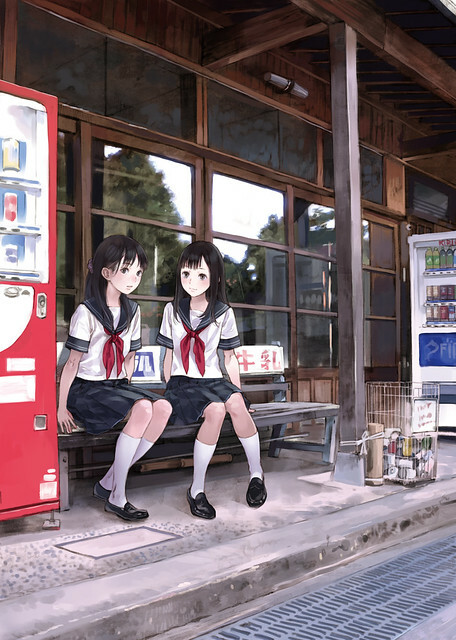 Kishida Mel. 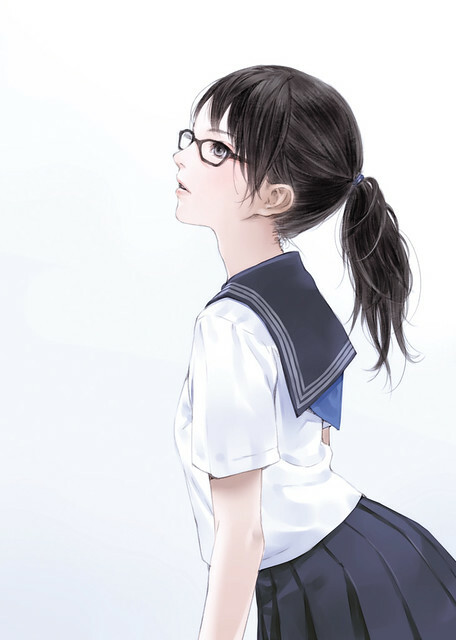 Well-known for illustrating characters from anime, games and light novels. 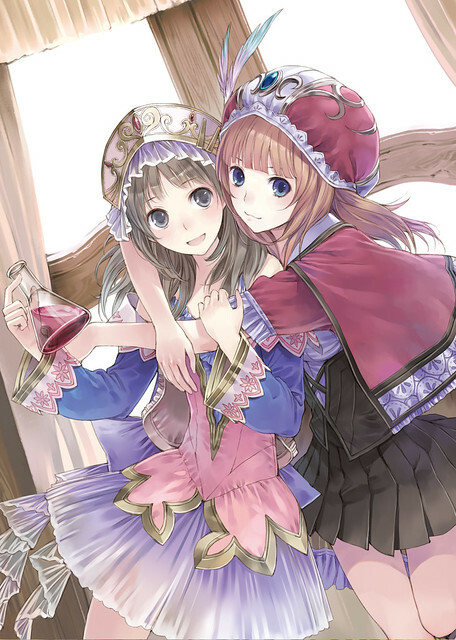 He designed a character for the PS3 game series, Atelier Rorona – The Alchemist of Arland, including the next two titles from that series. 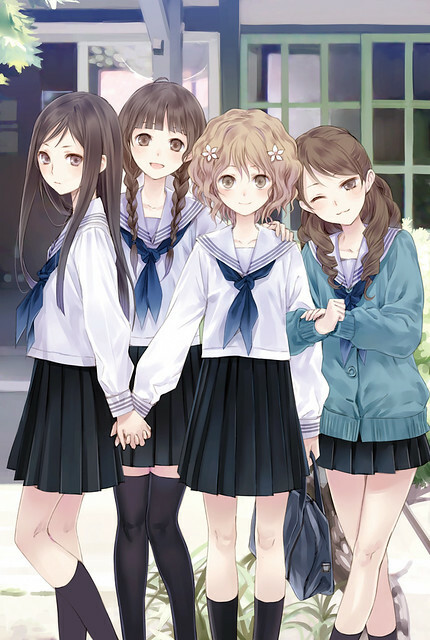 In 2011, he drew the original character design for the popular anime, Hanasaku Iroha. 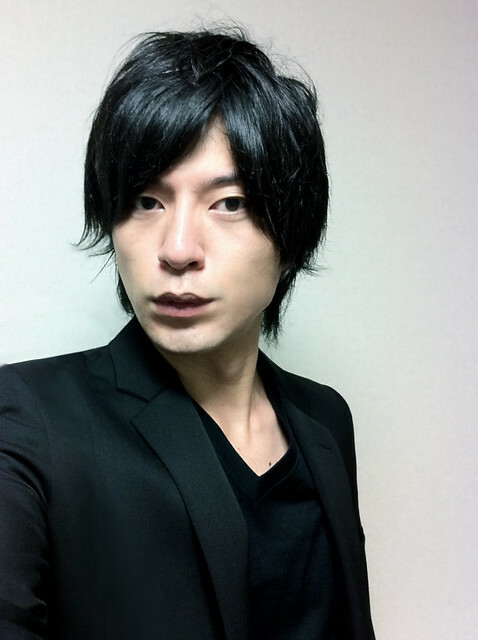 He was also involved for Kamisama no Memochou that was aired recently. Check out his work below. I really like the ones he drew for Hanasaku Iroha. 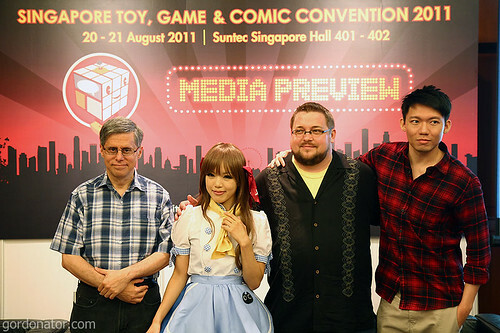 That’s not all, this is just a small faction of what is going on at STGCC 2011. For a full list of programmes, guests, exclusive merchandises, do check out the STGCC website here. 13. 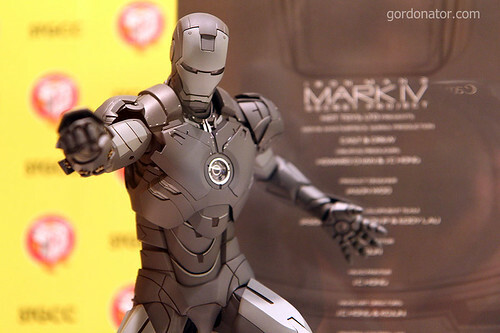 Like this exclusive Hot Toys Iron Man Mark IV.